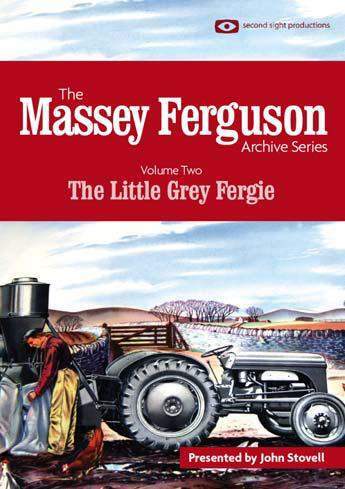 Volume Two concentrates on the Ferguson TE20 tractor, often lovingly referred to as "The Little Grey Fergie". Five films from the late forties and early fifties transport us back to a time when farming life was very different from today. The TE20 is shown at work all over the British Isles using a range of Ferguson implements and equipment carrying out a multitude of traditional tasks. We also witness the auspicious occasion of the building of the 200,000th Little Grey Fergie in 1951.